New York, Jan 19: “I hope that the importance of both India and Pakistan is such in international affairs, I hope that the two countries will be able to engage in a meaningful dialogue”, said Antonio Guterres, UN Secretary-General. Mr. Guterres was addressing to reporters at the UN headquarters in New York. 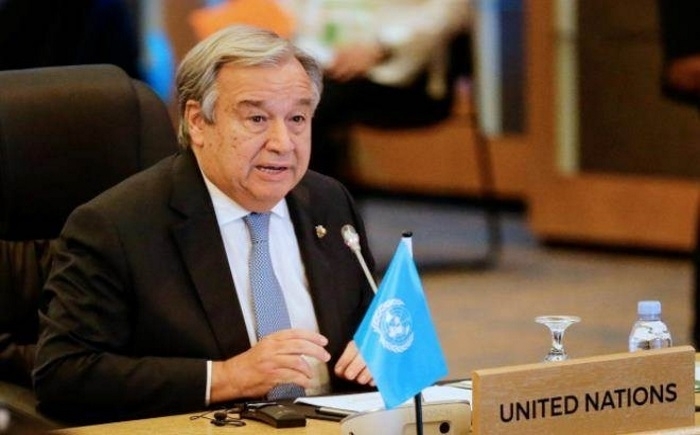 On Friday, Secretary-General Antonio Guterres expected that India and Pakistan will engage in a “meaningful dialogue” to the resolution of their issues. UN chief added, he has been offering his “good offices in relation to the dialogue between the two countries that, until now, had no conditions of success”. The UN Chief was addressing the questions on his repeated urging of dialogue the two South Asian neighbours. He gave an answer to Pakistan Journalist on the situation in Kashmir.